We look forward to meeting you in person and helping you find some great fireworks. Product availability and store hours vary, especially September through April, please call ahead. 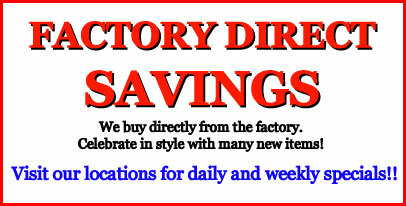 Fireworks Depot honors all Victory Fireworks coupons. Exit 88 I94 50683 Oak Grove Rd.